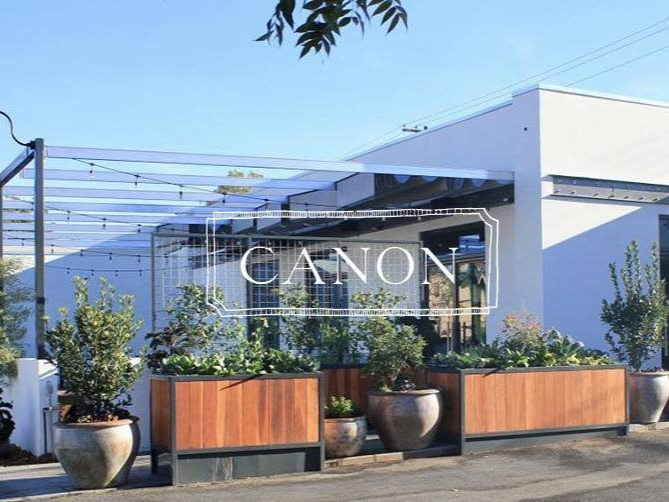 Led by chef Brad Cecchi, Canon features shareable, seasonal fare in a welcoming, neighborhood setting. Grab a seat and stay awhile. Located at 1719 34th Street in East Sacramento. At FARMHOUSE, our Executive Farmer, Nathan Peitso, works directly with his family farm and the region’s top farmers to grow, harvest, and create seasonal and vibrant dishes in collaboration with Executive Chef Craig Hopson – a featured chef of the James Beard House and veteran of Michelin-starred kitchens. For over 10 years, Chef Andrew Sutton has been telling the story of the Napa Valley through his food. He continues to astound with his fresh, innovative cuisine and invites Guests to interact with him and his talented kitchen. Imagine hosting an extraordinary dinner party in the heart of Disneyland Park, in a private residence once envisioned by Walt and Lillian Disney as a secluded family retreat and a luxurious oasis in which to host celebrities and dignitaries. Some five decades later, the Disneys’ vision has been realized in this one-of-a-kind and truly unforgettable epicurean experience by Executive Chef Andrew Sutton. 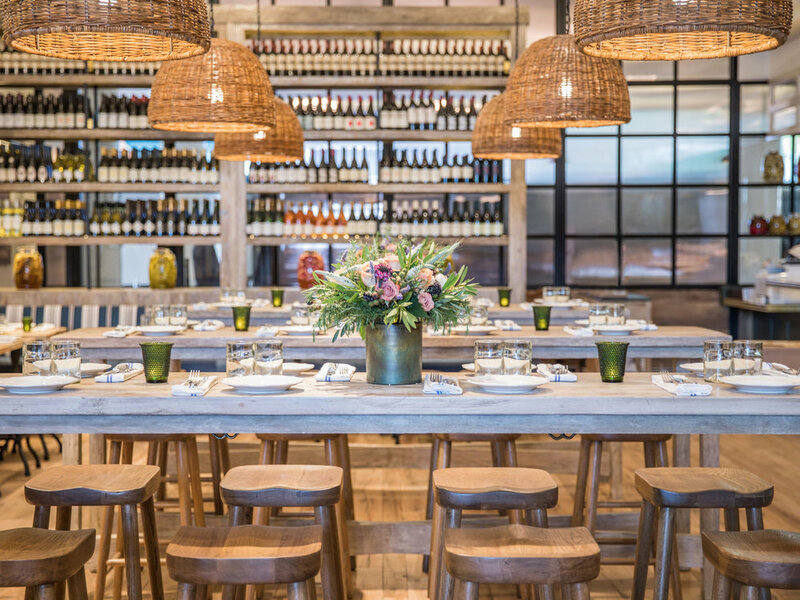 With its rustic interior, pops of bright color and welcoming atmosphere, La Marcha is a tapas bar in the heart of Berkeley that encapsulates the vibrant culinary culture of Spain with Executive Chef Emily Sarlatte. Visitors will feel as though they have strolled right off the streets of Spain and into an authentic neighborhood tapas place. 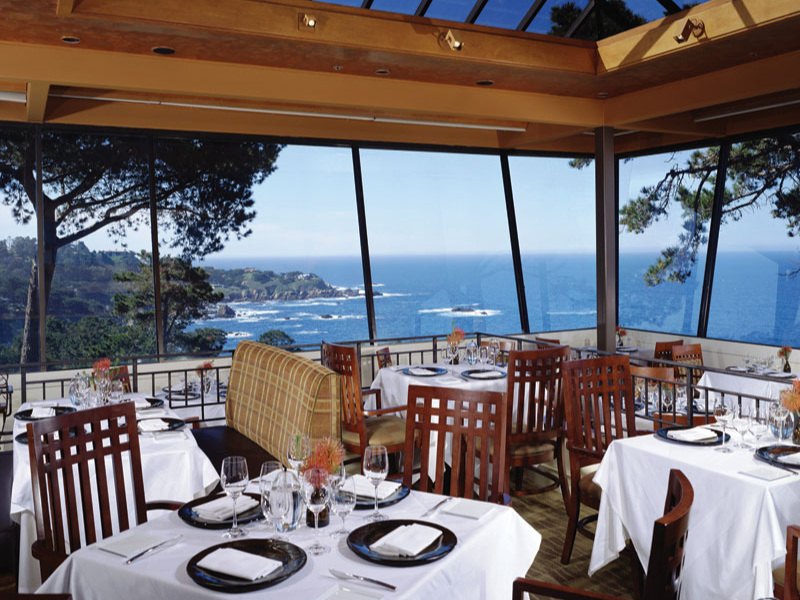 The new California Market at Pacific’s Edge is the exciting fusion of the Hyatt Carmel Highlands' two popular and award-winning restaurants, the casual bistro California Market and the fine dining Pacific's Edge with Executive Chef Chris Vacca. 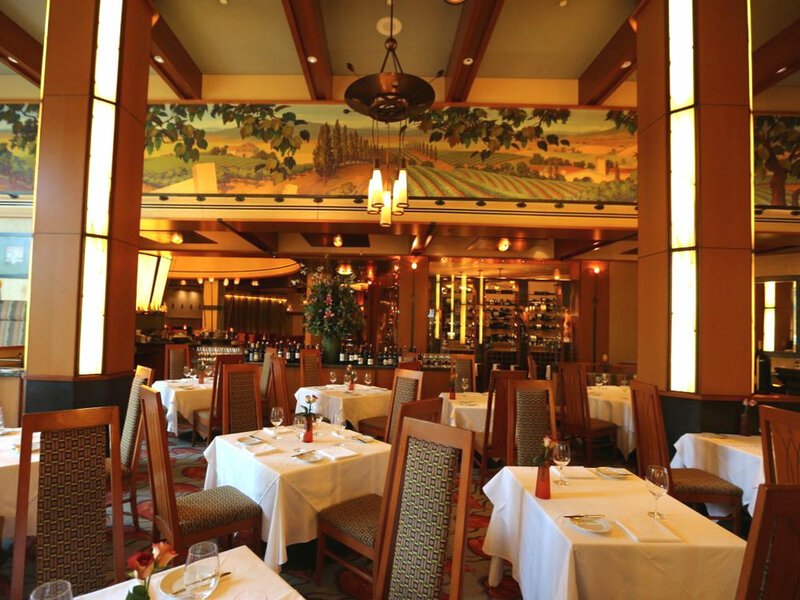 The cuisine of Californios is a personal reflection of chef, Val M. Cantu. Our foundation is based on following tradition, and building upon it. The style is minimal, maximizing a purity of flavor and expression of ingredients. Our menu changes with the seasons. Each night we serve an ever evolving collection of around 16 courses. 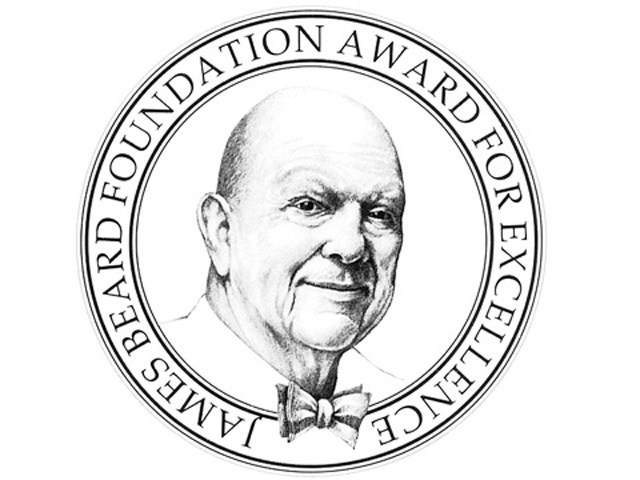 We work directly with the best farms and purveyors on earth. Each ingredient is meticulously sourced and chosen for its concentrated and vibrant flavor, at the height of its season.